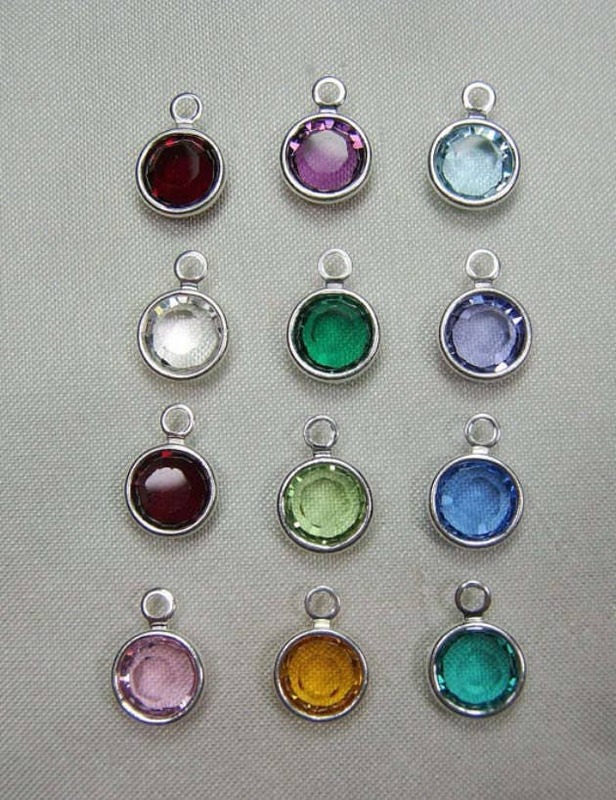 This listing is for a set of necklaces. 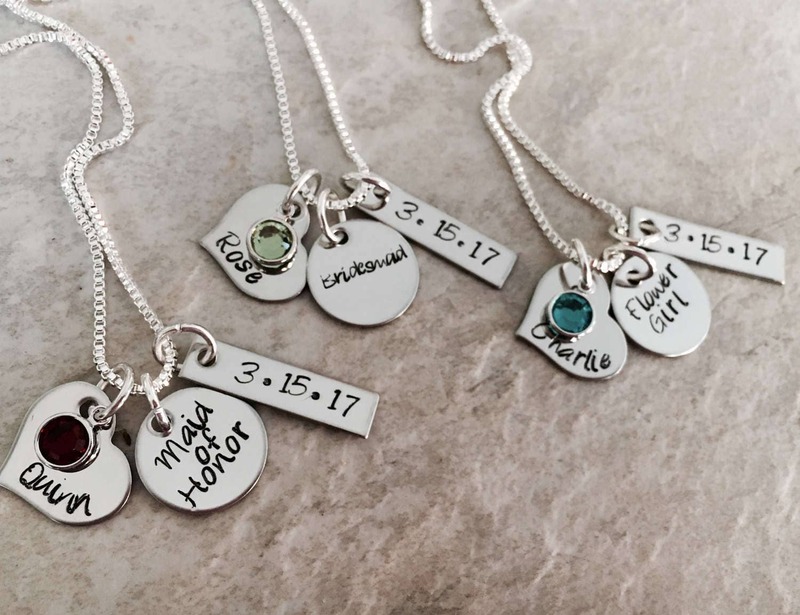 Includes a heart charm with name and birthstone, bar charm with date, and round disc with "title", such as bridesmaid, flower girl, maid/matron of honor, mother of the bride/groom, or anything similar. These do not have to be bridal party pieces. Feel free to personalize to your liking! Please use the drop down menu provided to select the number of necklaces you'd like in your set. 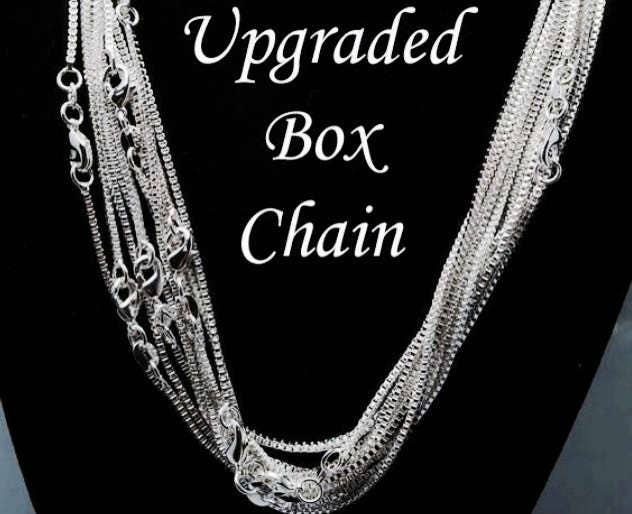 If you need more than 10 necklaces, contact me prior to purchase so I can create a listing for you. 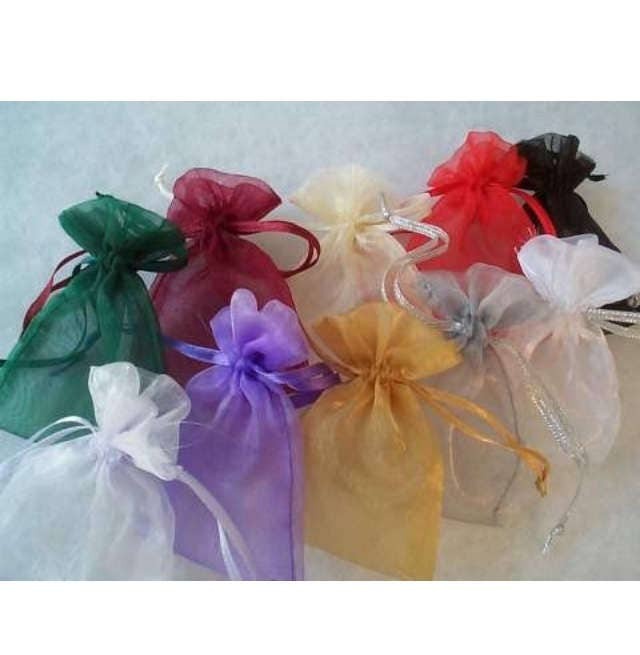 To personalize, please use the notes section of the check out page to let me know what you'd like each piece to say, and what color crystal goes with each necklace. I also have freshwater pearls if you'd prefer that instead of a crystal.